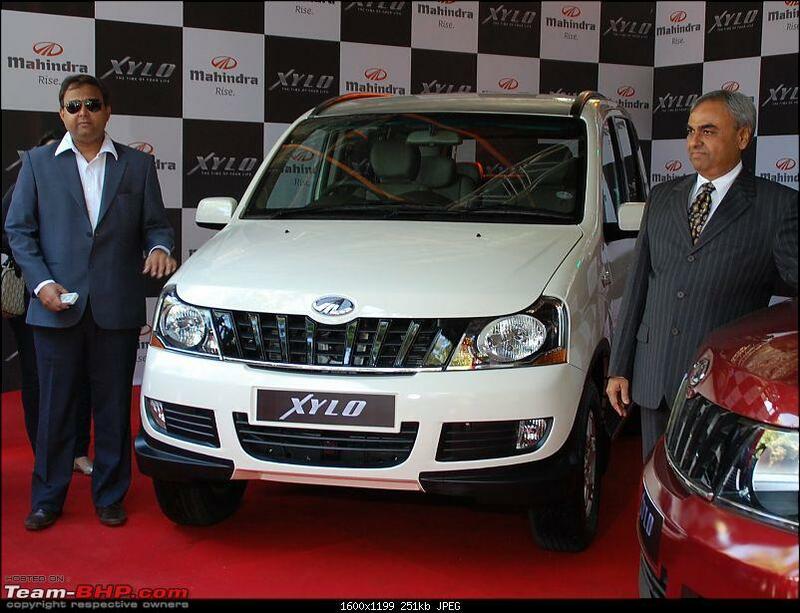 Mahindra launched the 2012 Xylo Facelift earlier today. 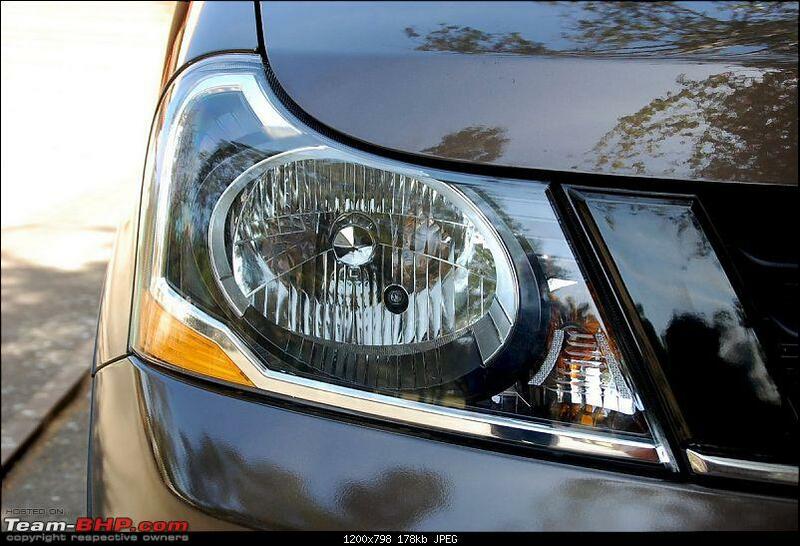 Team-BHP was the first to bring you scoop pictures of this car on the scoop thread. Thanks to BHPian Dieseling for sharing! 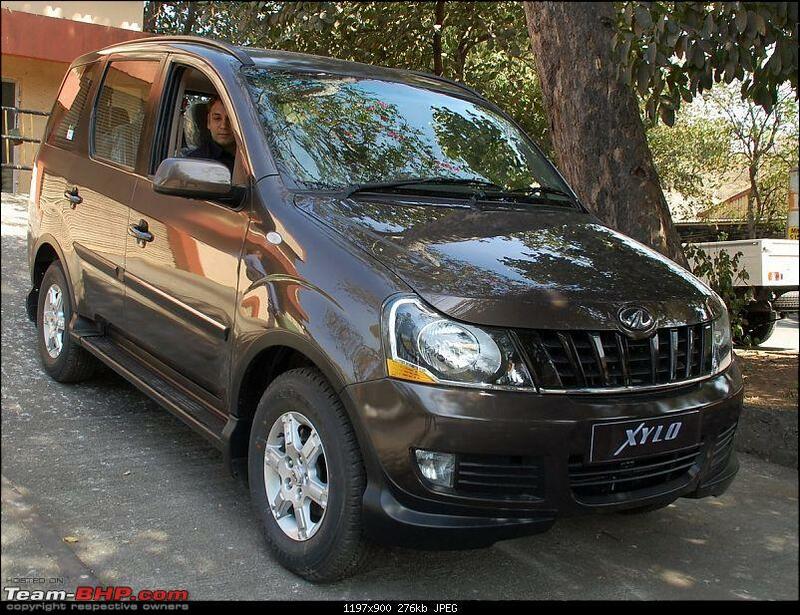 The Facelift Xylo has been unveiled at a price of INR 7.37 lakh for the base D2 variant and INR 10.25 for the top E9 variant. 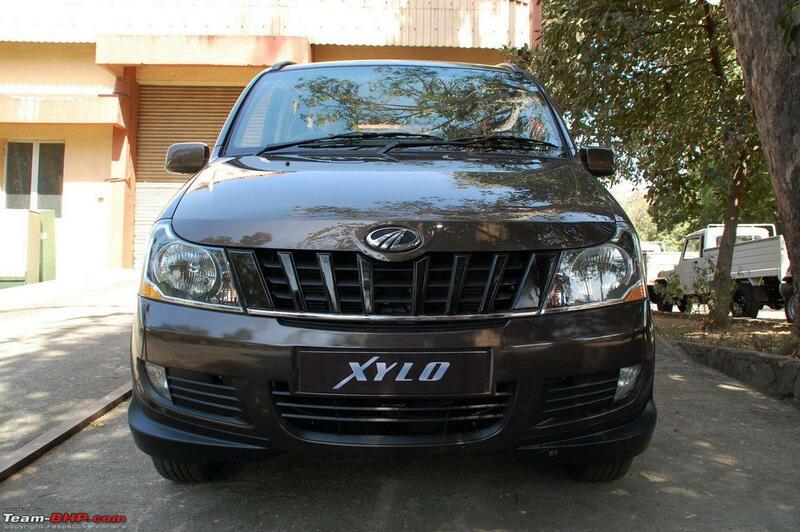 The Xylo was first launched in 2009 and has sold 90,000 units in three years. 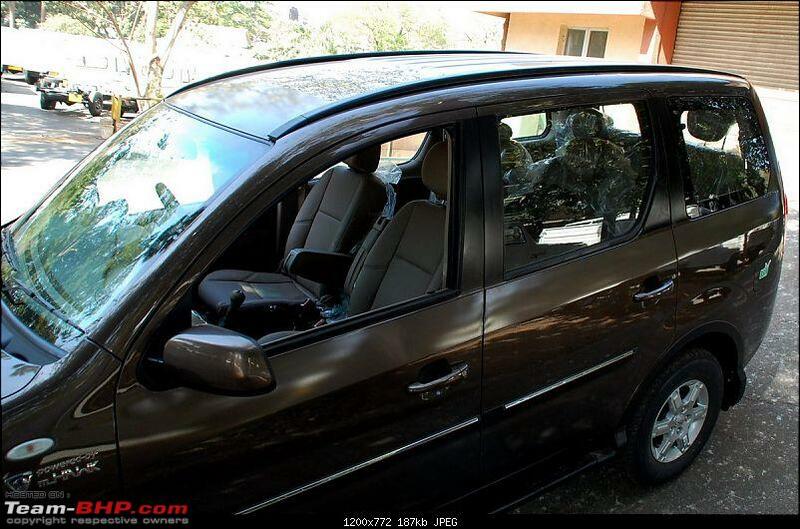 That said, it hasn't ever been able to put up a fight to the Innova as expected. 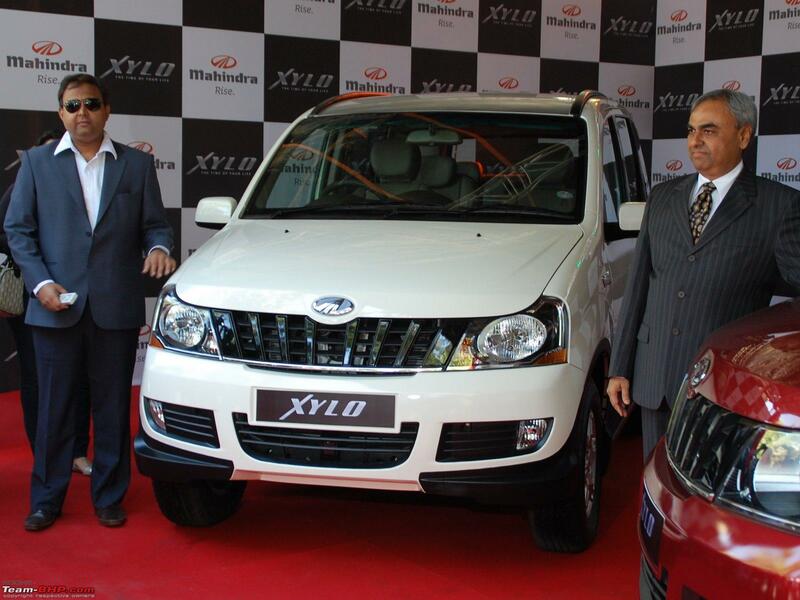 The Toyota continued to go from strength to strength, and Mahindra will admit that the Xylo's sales performance was below expectation. 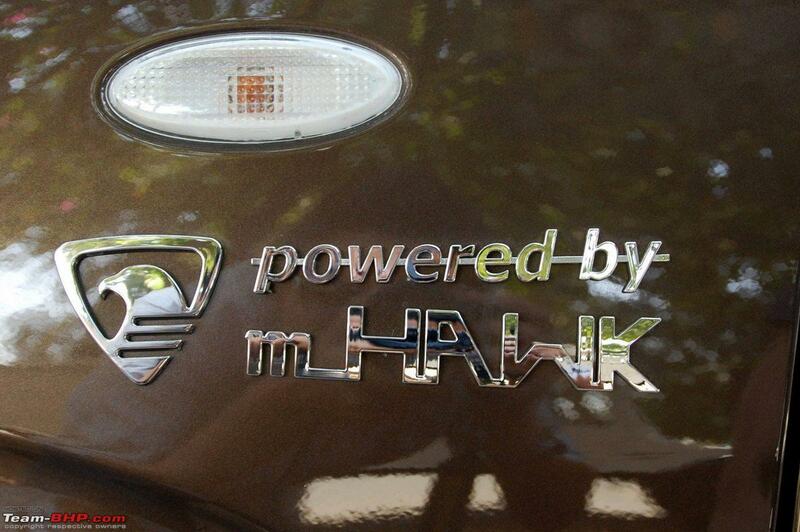 The mHawk Engine option will be available only in the E9 variant. 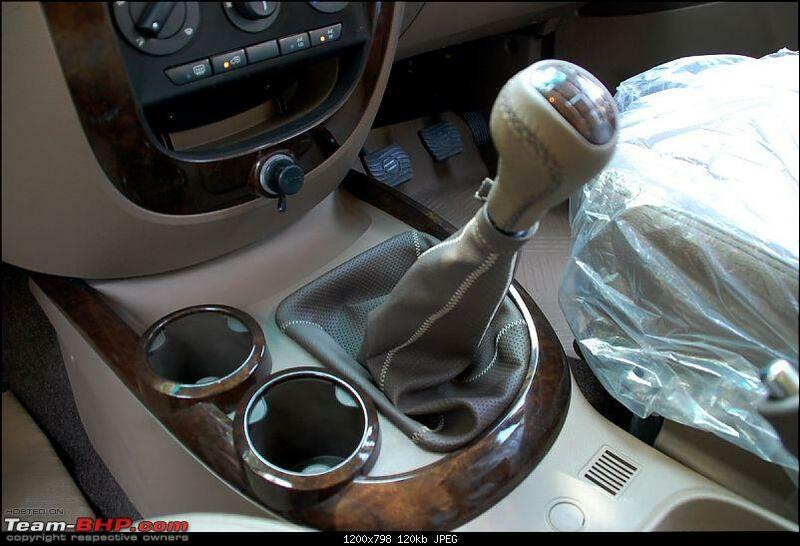 It also has a completely new gearbox (5 MT-320). 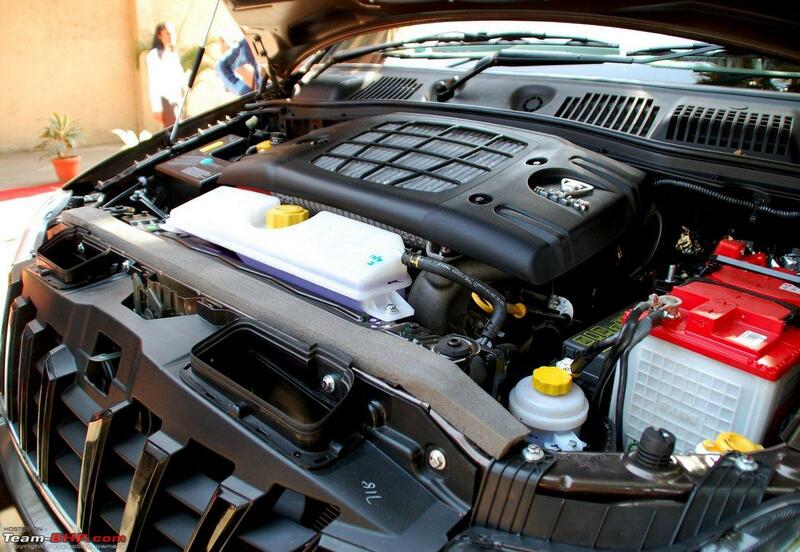 The mHawk engine on the 2012 Xylo produces 120 BHP of power and 280 Nm of torque. 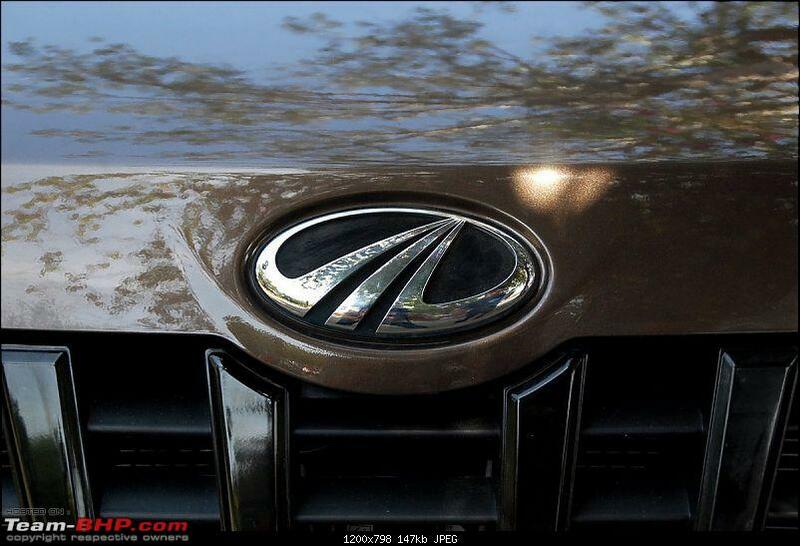 Mahindra claims they have improved on the suspension. 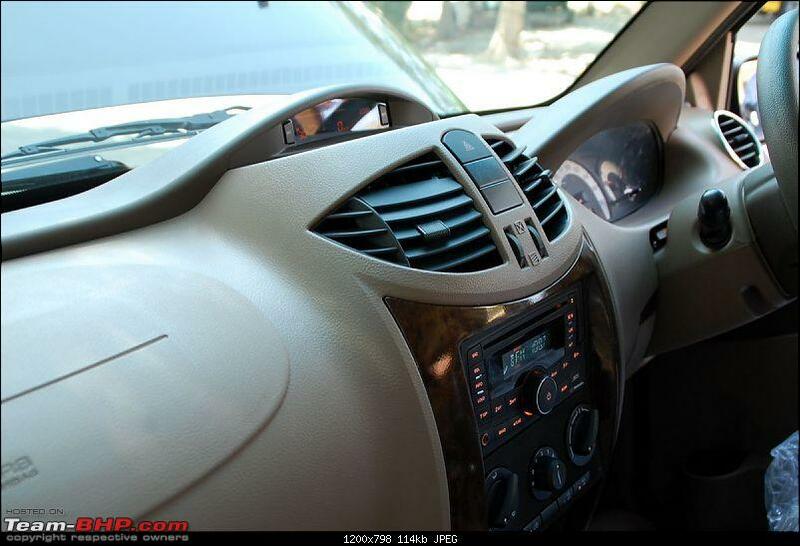 Hopefully, the 2012 Xylo does not feel like a boat at speed. 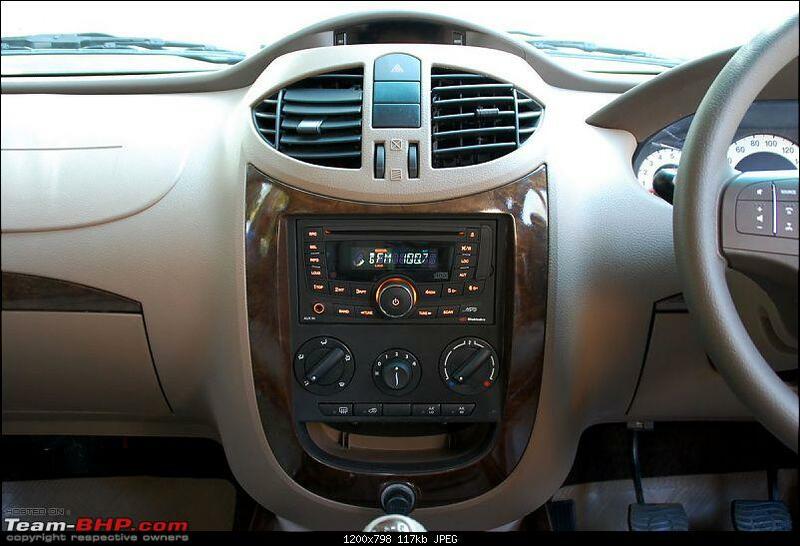 The Mini Xylo will enter the market by Diwali 2012. Last edited by GTO : 8th February 2012 at 17:07. Last edited by GTO : 8th February 2012 at 17:08. Last edited by GTO : 8th February 2012 at 17:10. 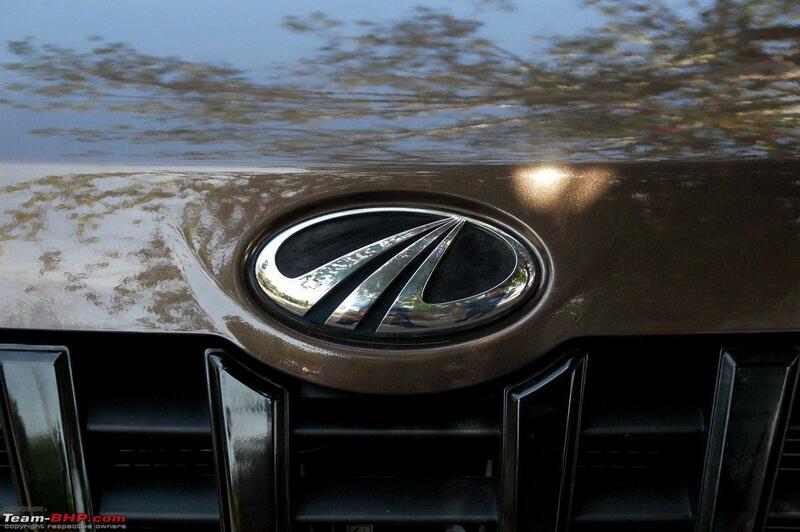 We had a brief spin within the Mahindra premises itself. 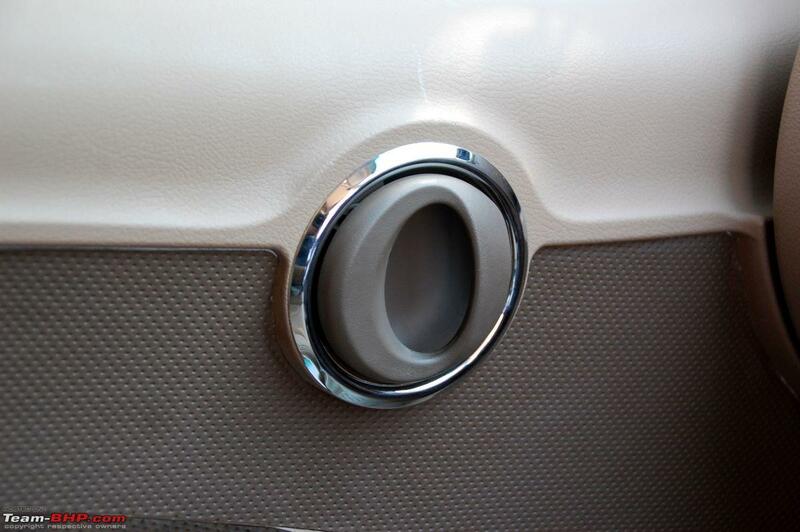 So, behaviour on bumpy roads is not known. 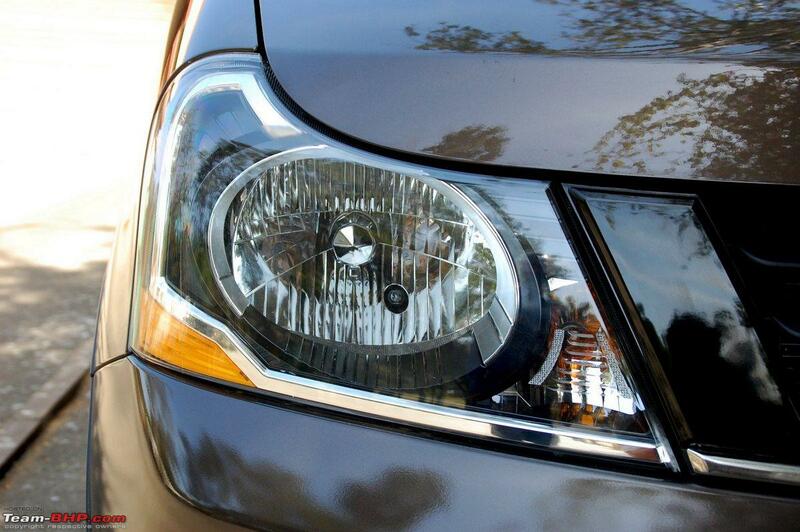 The new mHawk engine is just what the doctor ordered for this car. 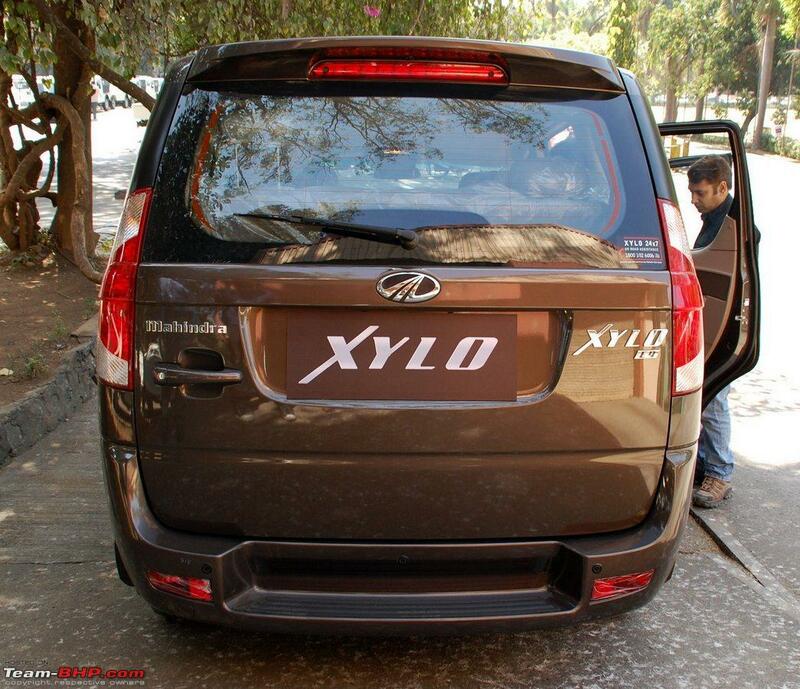 The Xylo now feels powerful and the experience behind the wheel has improved a lot. The NVH is definitely an improvement and the car now feels refined. New gearbox is smooth and the shift quality is miles ahead of the old one. Gear shift throw is long, but similar to other cars from this segment (read Innova). Tweaked suspension appears to have improved ride quality. 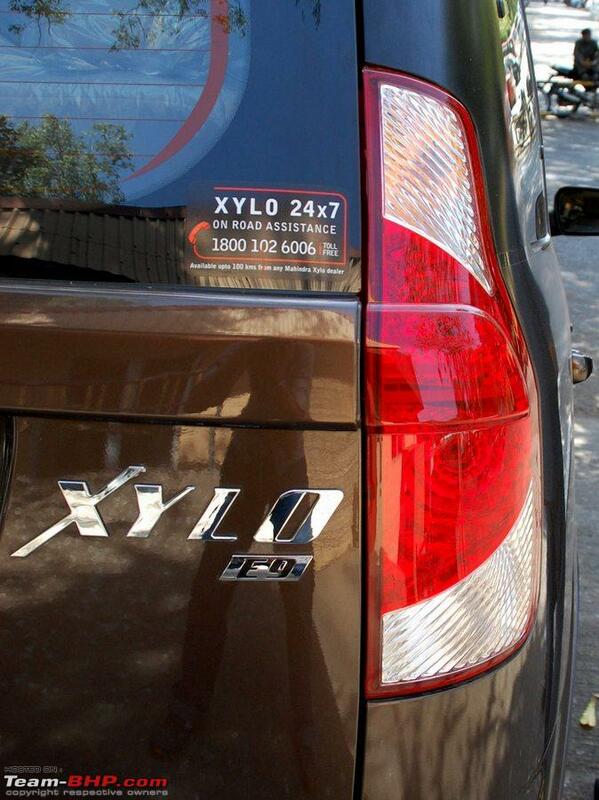 But we will reserve comment until the Xylo undergoes a full Team-BHP review. Considerable body roll is obvious. 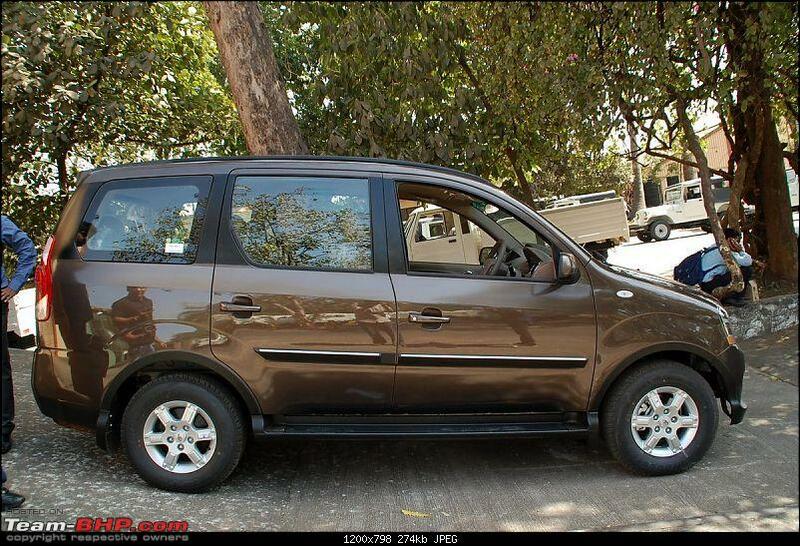 Whether it's lesser than the old Xylo, again, only a detailed review can reveal. Thanks to Jalsa777 for help with the points, coverage & photos. Last edited by GTO : 8th February 2012 at 17:12. Xylo looks better now. 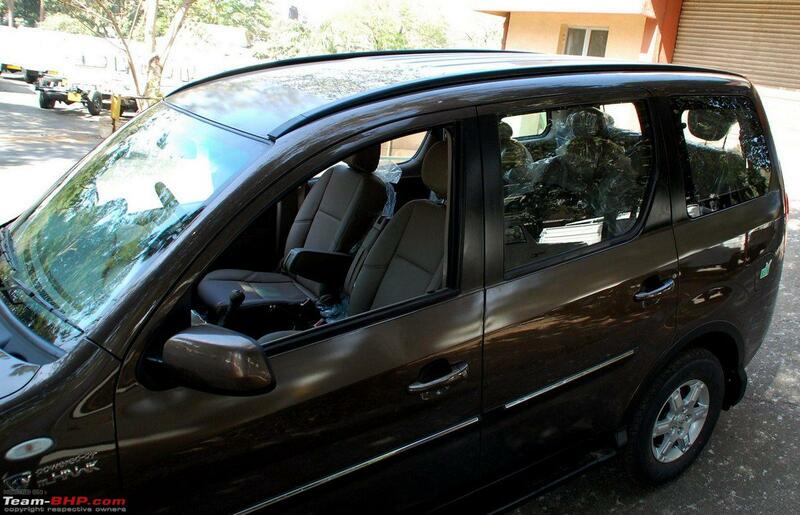 Handling was the main drawback in the outgoing Xylo. Lets see how much does the suspension tune-up helps this. 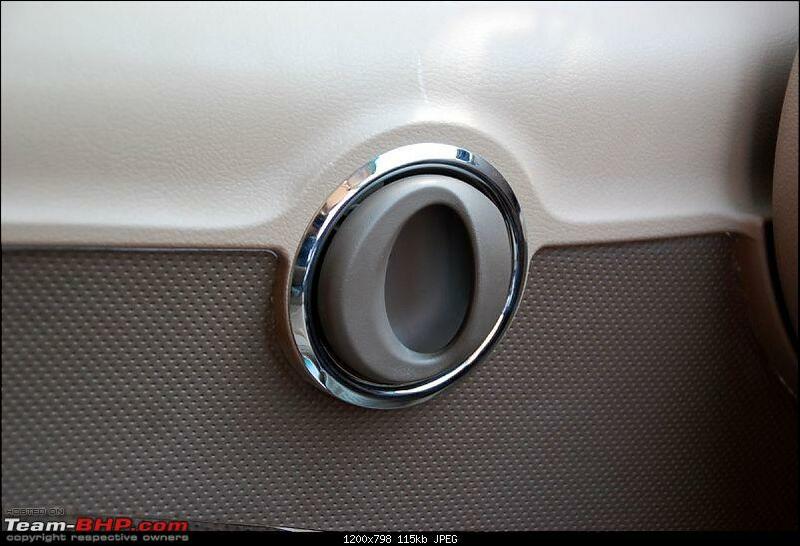 Not sure why they haven't integrated the turn indicators. Yeah, small thing but makes difference. 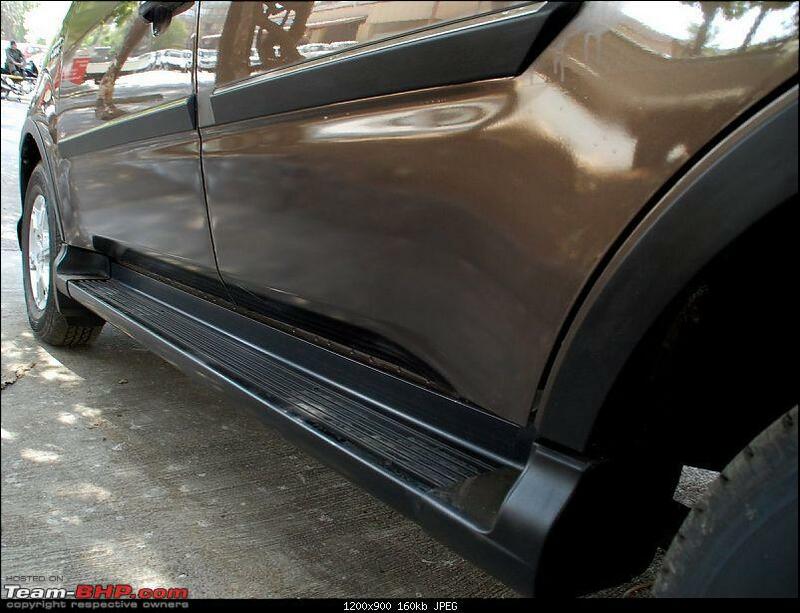 Mods are we getting the Official T-bhp test drive report for this ? If you have manually switched on any of these functions, you have to manually switch them off first. Only then can you control them via voice command. 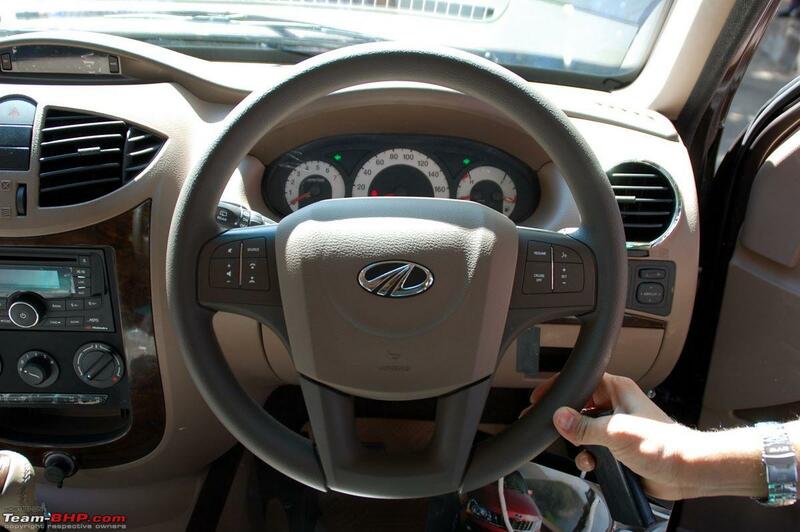 The system has been developed In-House by Mahindra and they have obtained certain patents for the same. 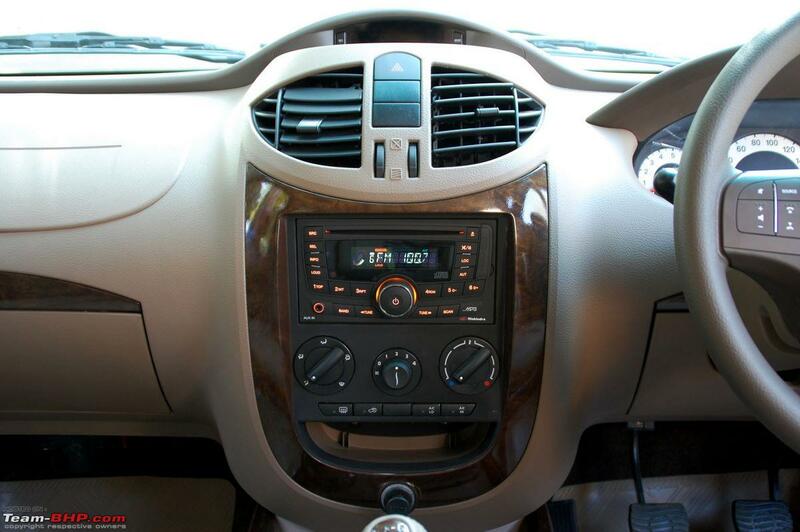 The main differentiator of this system is that it has been developed keeping in mind the many Indian accents. Along with the VCT, Mahindra has also introduced a new system called Blue Drive (They could have named it better though!!). 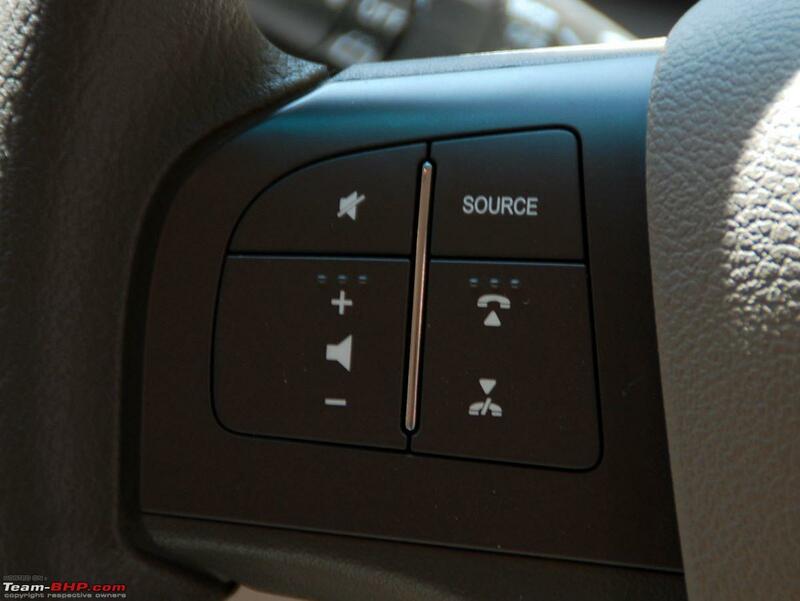 It is basically a voice mail system from the car for your phone. Last edited by GTO : 8th February 2012 at 18:03. Looks really good. In my opinion they should have given mHawk engine in E8 as well. Why they are not offering it is a mystery. 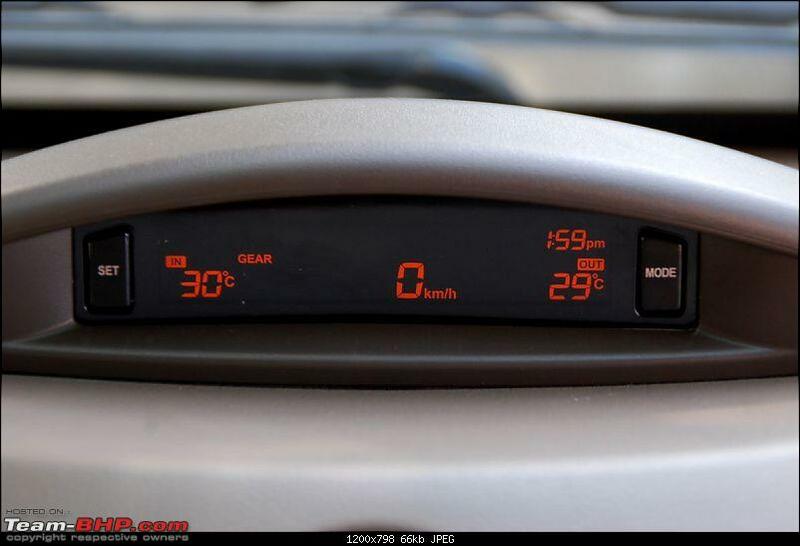 E8 goes almost 10 + lacs on road & it deserves the better engine. Location: Mumbai - The city of Sea Link!!! 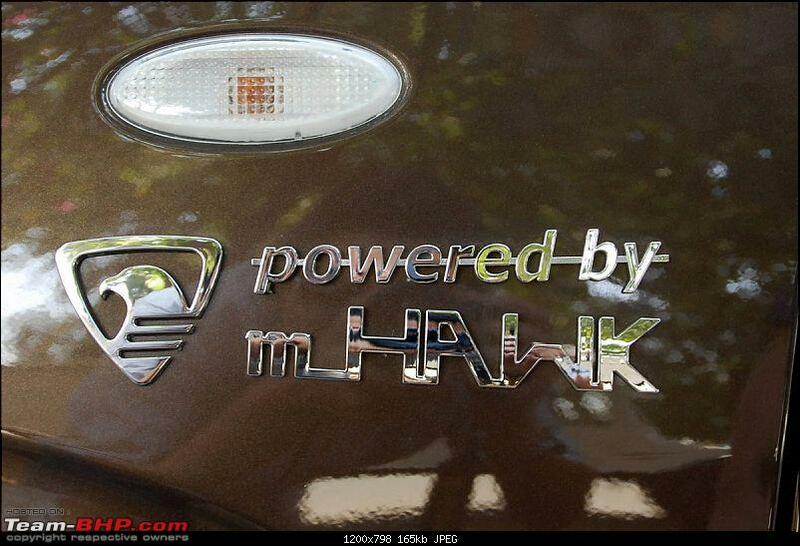 Isnt the M-Hawk powered scorpio turbo powered? 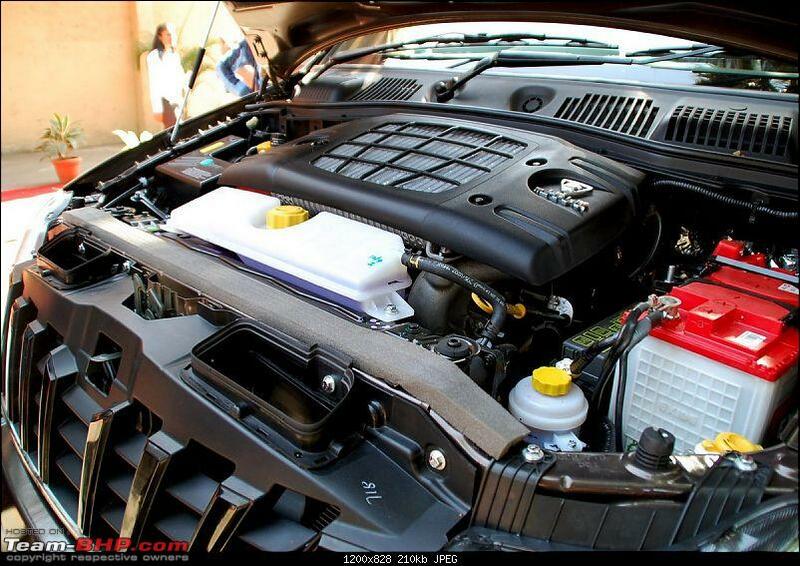 Wouldn't the Xylo have an intercooler if its M-Hawk powered. 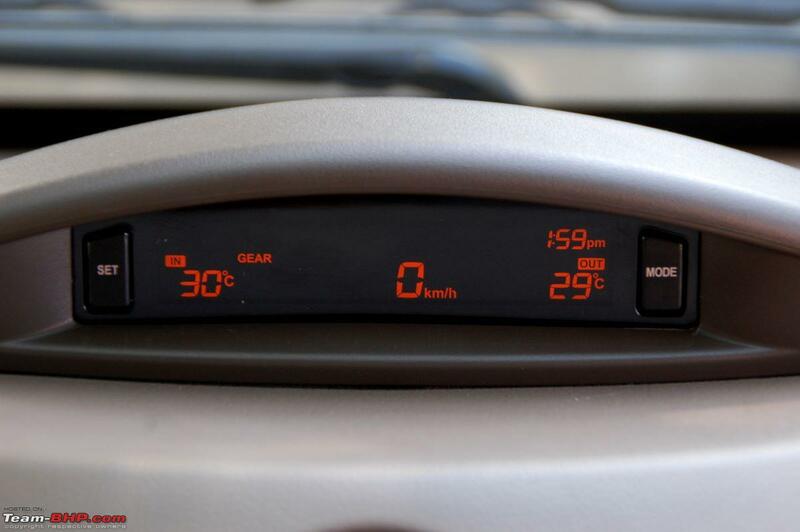 If yes, where's the scoop on the bonnet to cool the engine? Check the last pic in post no 4 of this thread. 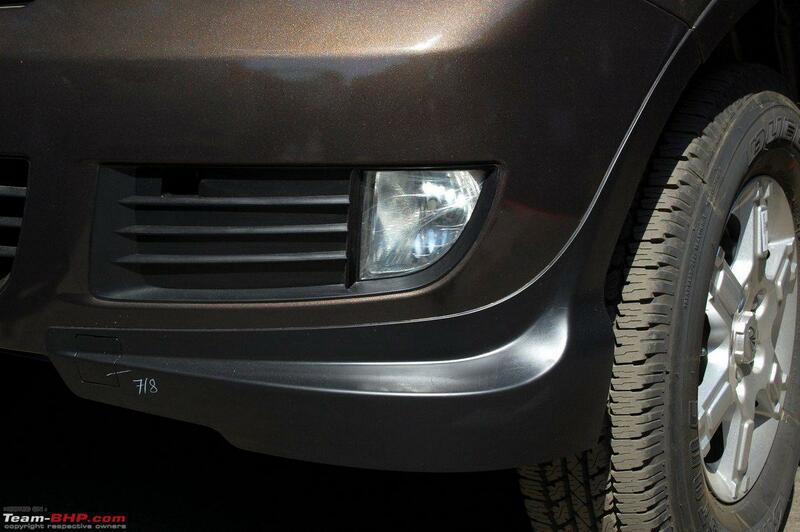 Those two rectangular slots/boxes near the grille are used to channel the airflow, i believe. 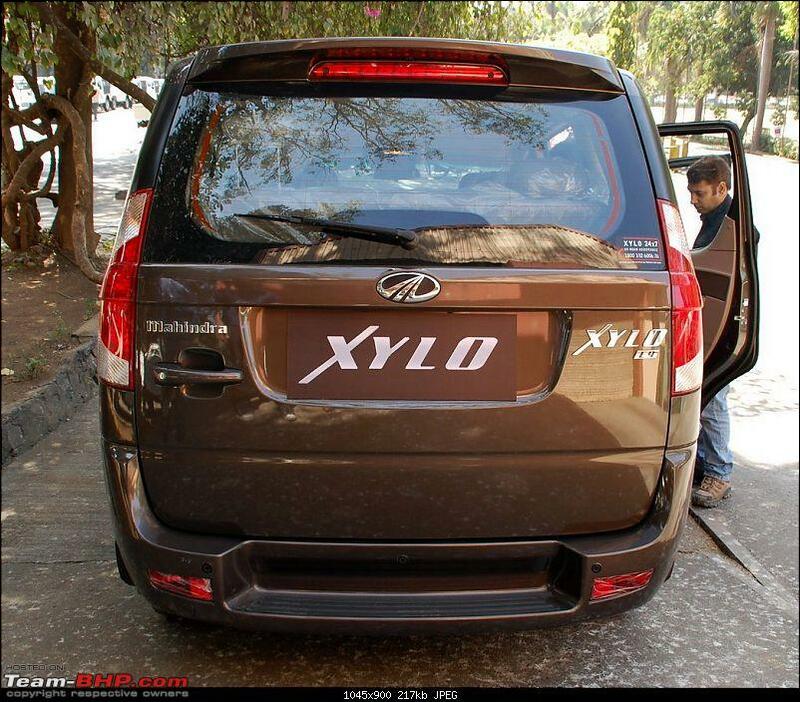 All E variants on new upgraded Xylo must have been provided with mHAWK engine as the Scorpio LX variant cheaper than Xylo E4 comes equipped with mHAWK engine. Similarly Steering controls must have been provided across all E variants. 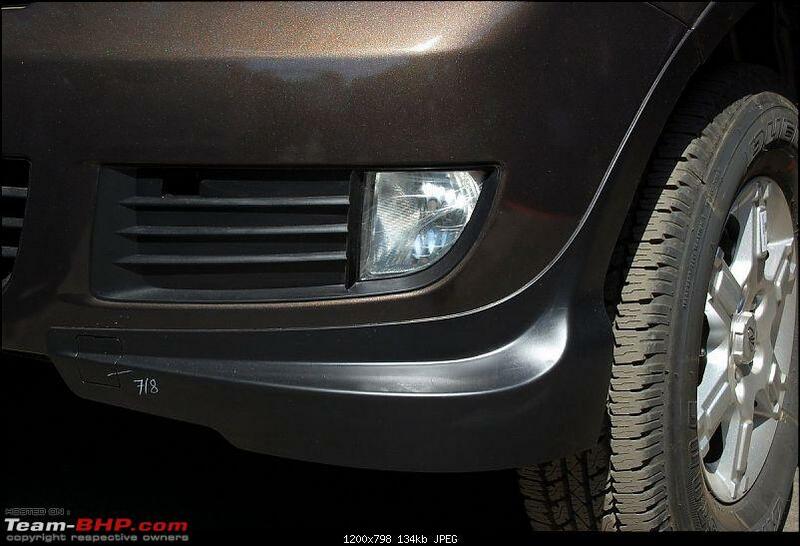 The new Xylo's front appearance is more appealing. 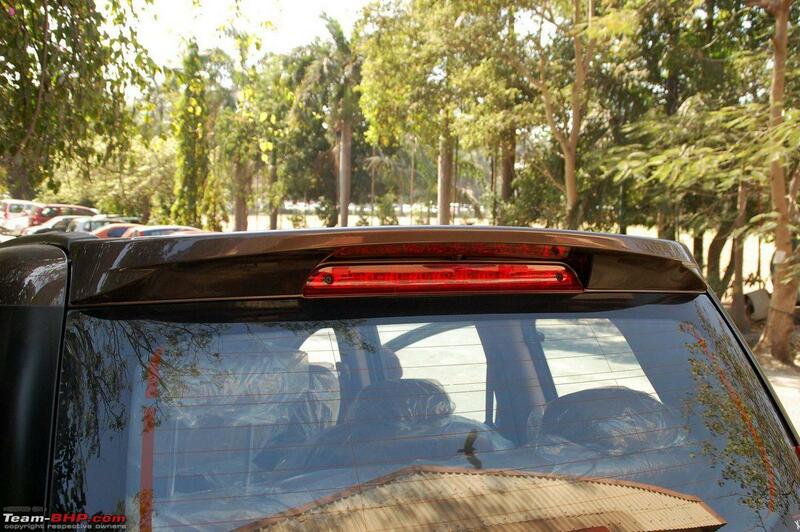 The side view with blackened pillars is better along with XUV type roof line. 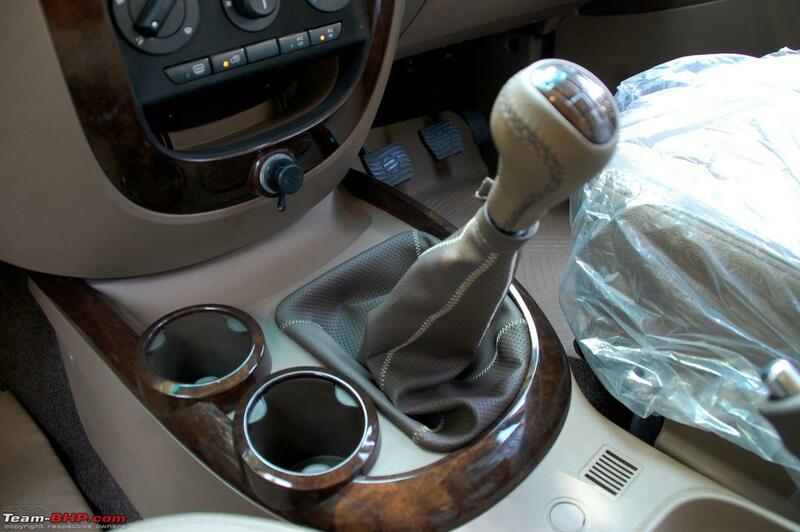 The gear console area, dash board, door open handle, rear water bottle holder, wood finish have improved. I believe the violet innersleeves on door pockets have gone out. 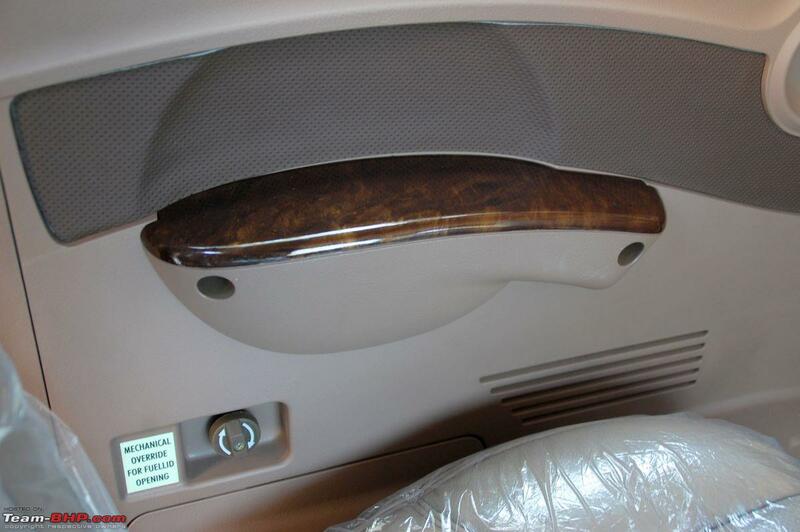 I don't know any space improvements on luggage area with third row ON? 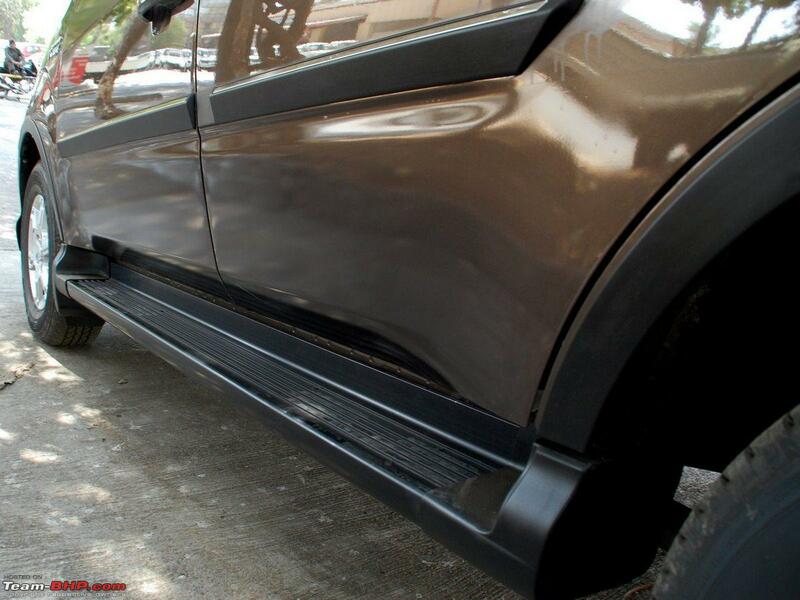 Surprised why the rear 12V point is still left at floor level? E4 variant with optional ABS is good. 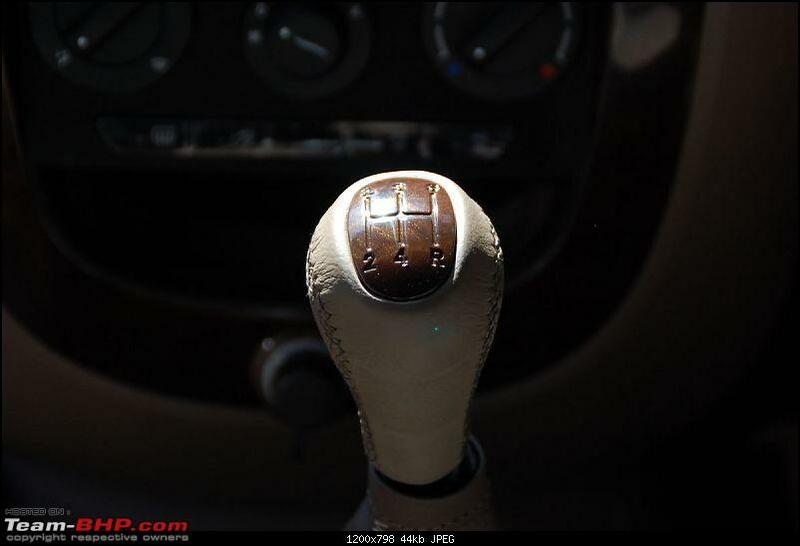 10.25 for E9 variant without proper functional Auto Transmission is surely on higher side. 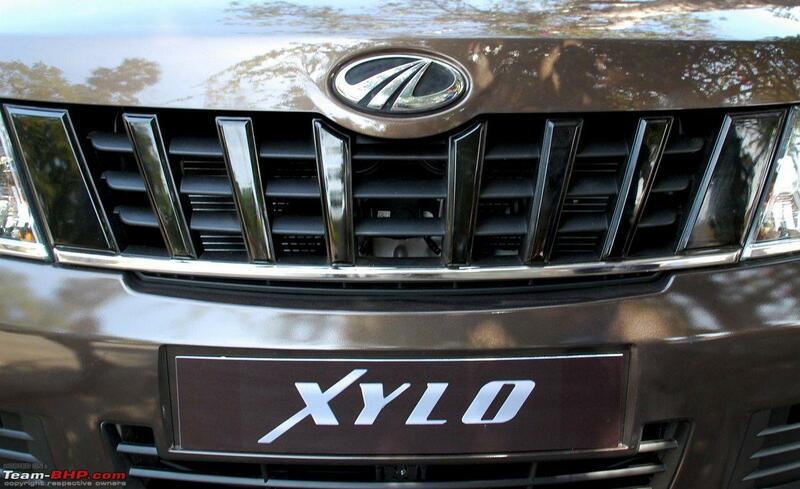 Mahindra has addressed some of the old Xylo's serious looks, fit and finish criticism in their all new Xylo. I hope mahindra has improved the boat like handling with better tuned up suspensions. 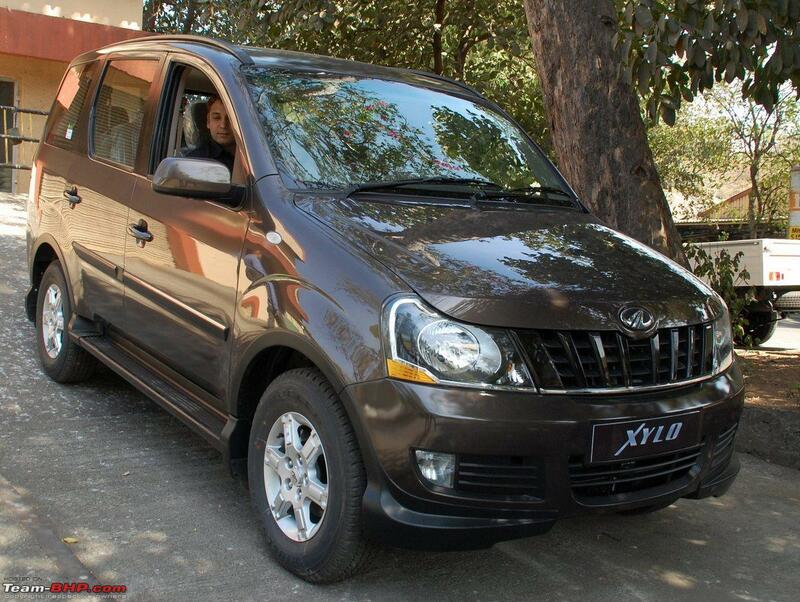 If Mahindra offers Optional Individual itemized ABS and airbags prices for all the Xylo lower variants and offer full fledged A/T as optional item for all variants for customer to configure the Upgraded Xylo becomes more successful and set as an example for the MUV market. 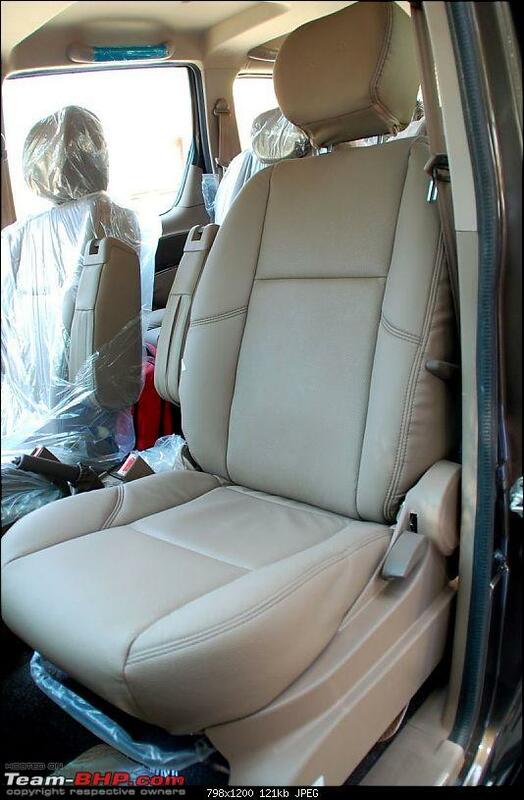 Many urban & rural Xylo private buyers will like to have A/T, ABS and Airbags configured on their choice of variant. 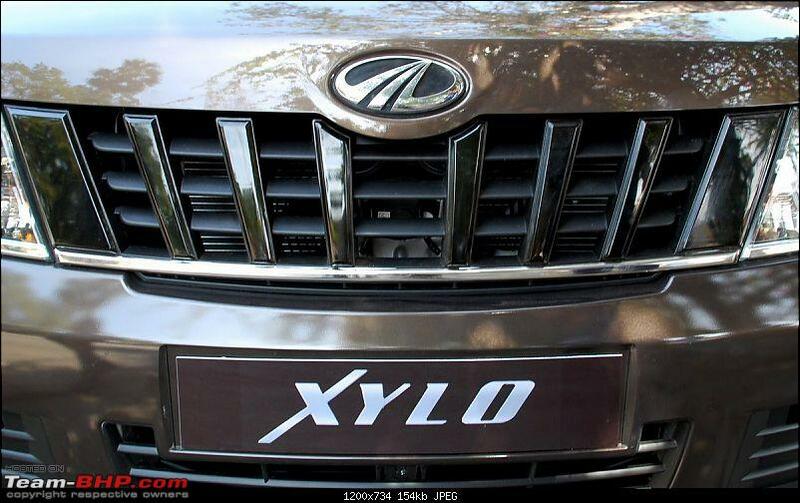 Though the front looks better and M&M tried to impart the XUV styling cues in Xylo, what I still don't like is its disproportional vehicle height and bonnet length, toy-like interiors, and the name 'Xylo' itself! I too thought of the same. 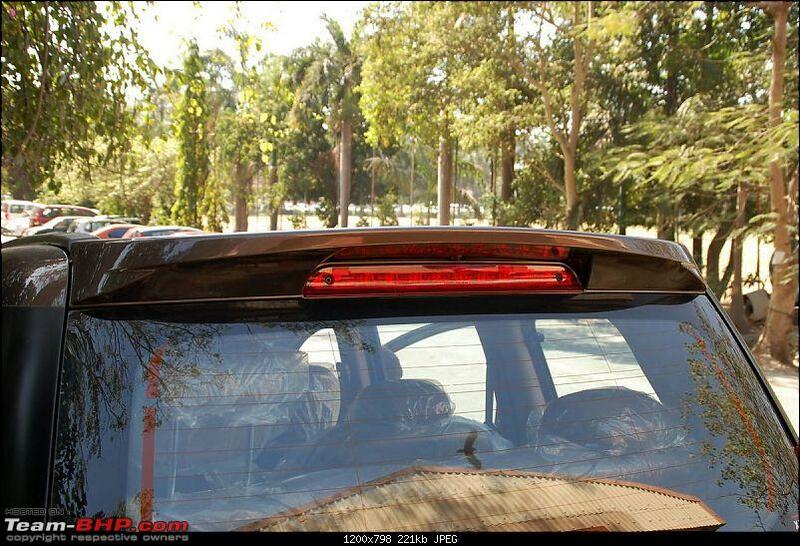 But then, it wouldnt be that effective with the bonnet down. Isn't it? 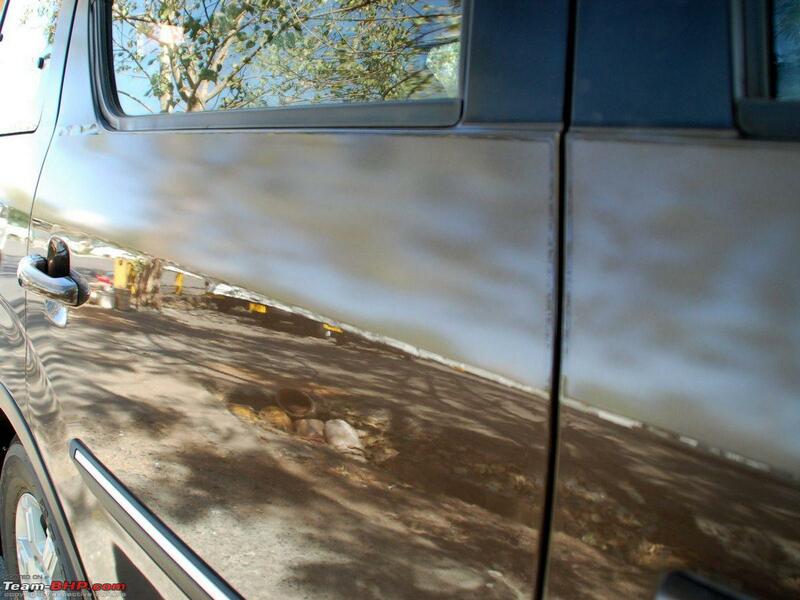 Besides, a scoop on the bonnet would have looked nice! 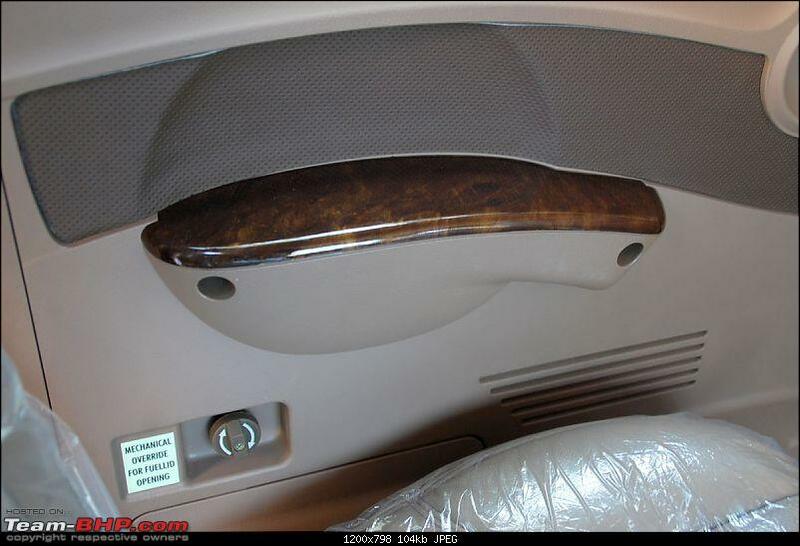 The Car has moved more upmarket ish now. 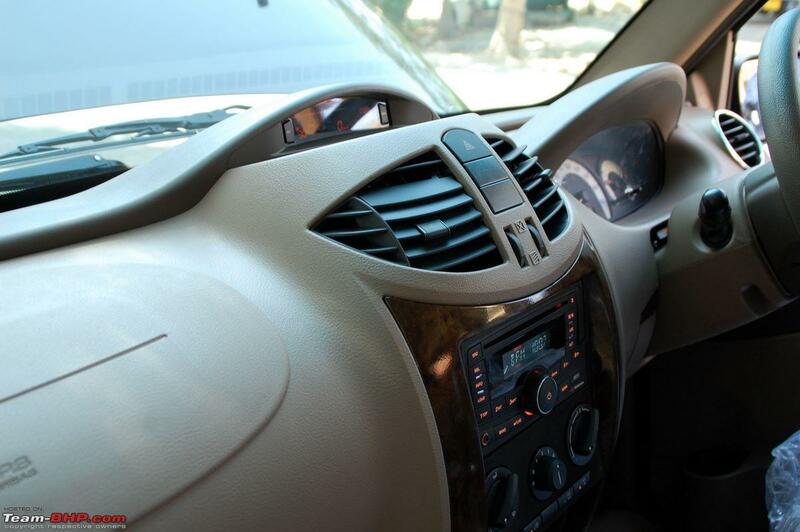 Wodden panel and Steering controls add a touch of class. 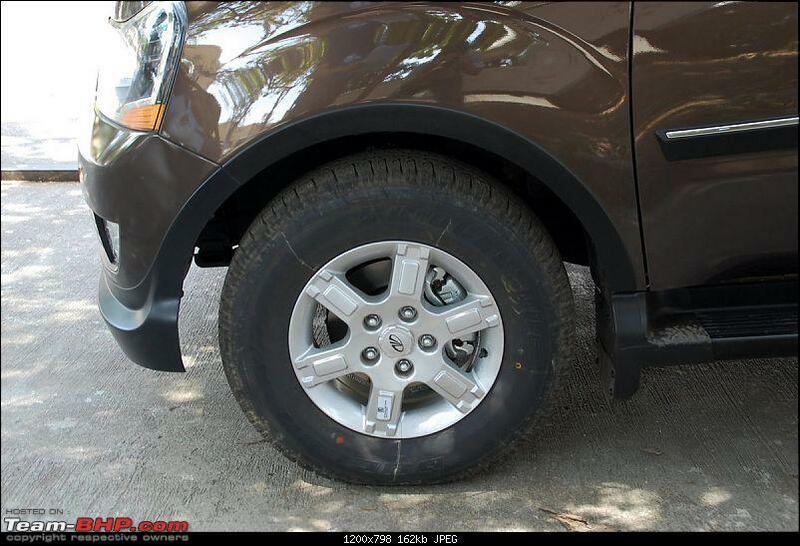 The only disappoint is that no 4X4 is offered in xylo yet. There are many spy pics of 4X4 Xylo in TBHP. Last edited by scopriobharath : 8th February 2012 at 19:02. 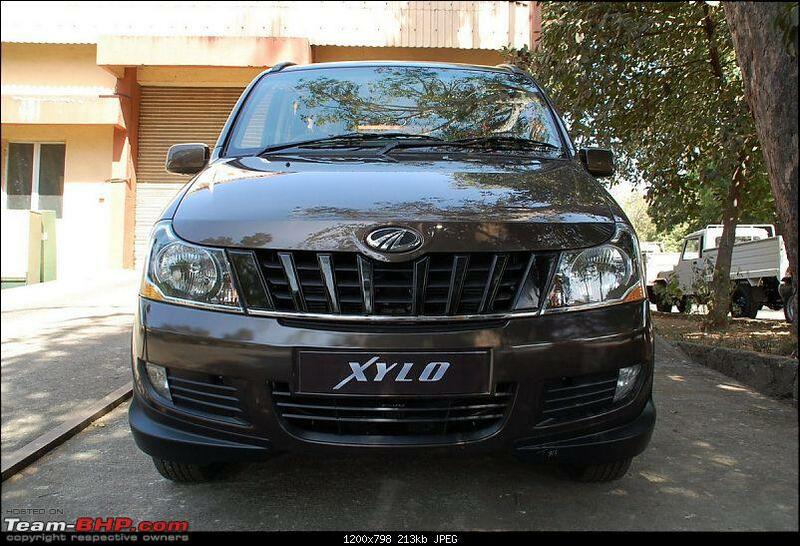 Mahindra has fixed their sore thumb, i always felt Xylo had a winner in it. with this improvement just hav just got that winner out. i think now M&M line up is super strong! 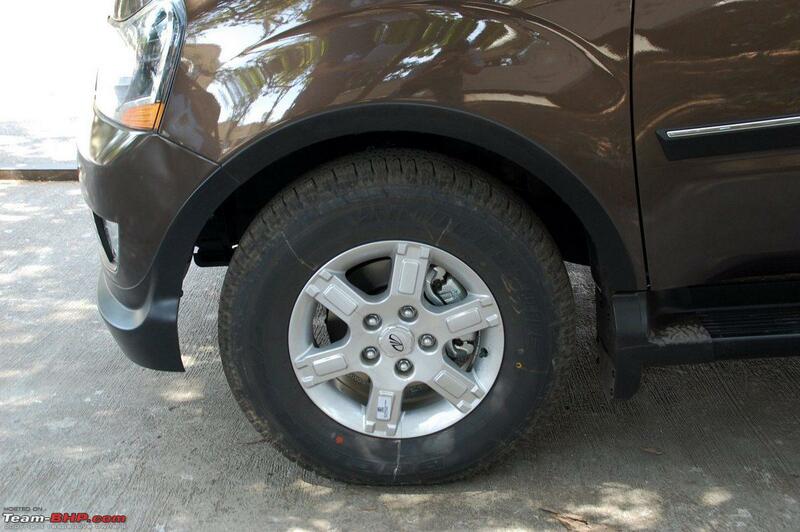 The looks of the previous Xylo would have eventually grown on people, but M&M did the right and timely face lift. 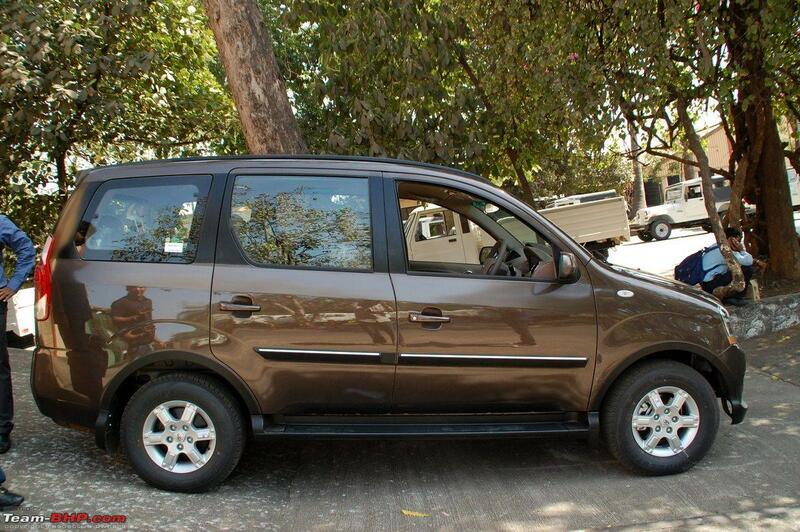 I am only apprehensive now of people shunning away since there will be more Xylo taxis as well. One thing M&M could have done is to keep the old look for the Taxi version. Xylo is the only true competitor to Innova (read third row space and all the extra blings you get at much lower price) and with both in their face lift avatars they are again head to head in competition. I was not a fan any of the M&M ads till now, but the simple new apt ad for Xylo is just right. The brochure download is now working fine!